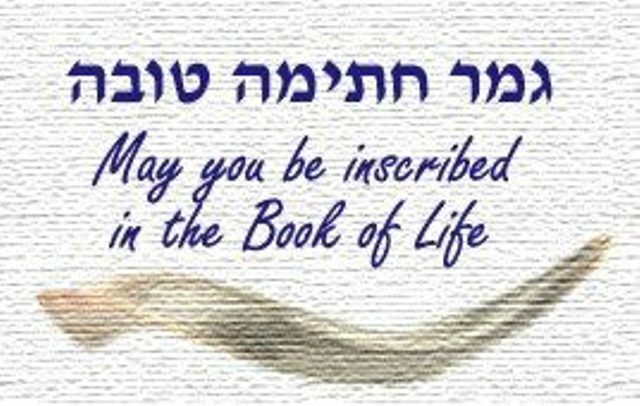 We wish all our Jewish readers a good inscription (chatima tova) in the Book of Life as Yom Kippur looms up. 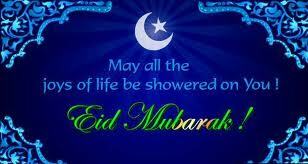 We also wish our Muslim readers Eid ul Adha Mubarak. Last week we apparently messed up the link connections for this action. We are, therefore, posting it again.Seven Sahrawi men were severely beaten on 17 September in Laayoune Local Prison, Western Sahara. They have gone on hunger strike in protest. Please join the protests. Venezuelan police have raided Beatriz Adriana Guzmán Barrios’ house and arrested her husband. The Barrios family have received further threats even though they should be protected in accordance with an Inter-American Court ruling. Ten members of their family have been murdered since 1998 in circumstances that suggest police involvement with almost total impunity. The Barrios family believe that the threats and intimidation are due to their continuous demands for justice, effective protection measures, and reparations for the grave human rights violations they have suffered. Please act on their behalf. Azerbaijani human rights defender Leyla Yunus was beaten in the Kurdakhany detention facility by the administration staff on 23 September. Conditions in her cell remain dire, which aggravates her already weakened health. Leyla Yunus is the President of the Azerbaijani NGO - the Institute for Peace and Democracy. 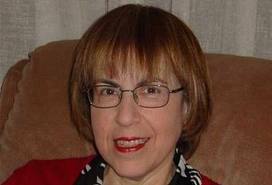 She was arrested on 30 July 2014 on the charges of treason (purportedly spying for Armenia), tax evasion, forgery, fraud, and illegal business in relation to a grant received by her NGO which she had been prevented by the authorities from registering. Her husband, Arif Yunus, had been placed under travel restrictions until he too was arrested on 5 August. Arif Yunus is also facing criminal charges of treason, tax evasion and fraud in connection with his involvement in the activities of the Institute for Peace and Democracy. On 23 September, Leyla Yunus was nominated for the prestigious Sakharov Prize for Freedom of Thought. Please protest for her. 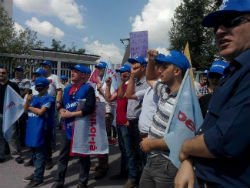 TURKEY A message on union busting in Turkey from Eric Lee: IndustriALL Global Union's Turkish affiliate union Petrol-Is is fighting against union busting by pharmaceutical manufacturer Deva Holding. The count of the dismissed workers has reached 24, sacked simply for signing up with the union. This is illegal, it is wrong, and it is time for Deva to stop. Learn more and sign up to send your message of protest. Forward this email to your friends, family and fellow union members -- encourage them to support the campaign too.